SR101 N Turn Lft. onto Garr Hill. Left onto Pea Ridge. Property on Lft sign on. 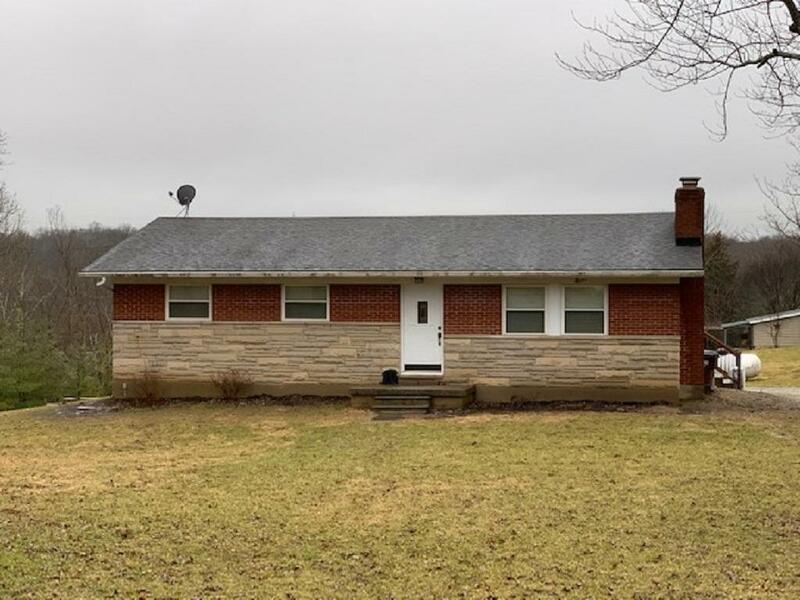 Completely renovated brick ranch close to Garr Hill boat ramp.Detached garage and fully finished basement w/theater system.Garage bay in basement currently used as home gym but easily converted back to garage bay. Perfect as a weekend getaway or as permanent residence.